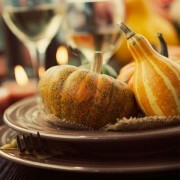 Read labels to avoid hidden sources of sugar and other unhealthy ingredients, and use flours from sources of fat (i.e. nuts, beans, seeds such as almond, coconut or chickpeas). When shopping for chocolate, look for the percent (%) of Cacao in the ingredients list. Pure raw 100% Cacao chocolate is best as it is good for your heart, health, and libido because of its natural antioxidants. Use Stevia as a sweetener, or natural sweeteners less likely to elevate blood glucose, insulin, or inflammation. Stevia may taste bitter to some people, so always taste test your recipe and adjust the amount accordingly. Generally, the aftertaste is not as noticeable when mixed with other flavours such as cinnamon, vanilla, cacao or coffee. 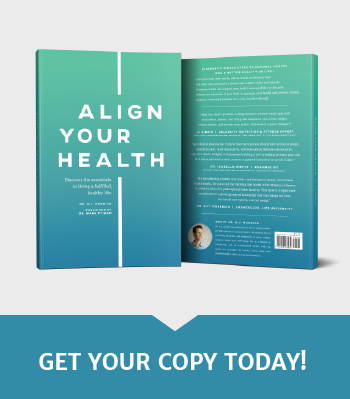 If you are shying away from dairy, there are other choices for milk, butter, cheese and yogurt to take the place of animal proteins and healthy fats, and move your health in a better direction without drastic change. For example, coconut milk is a great substitute as it’s full of healthy fats and antioxidants. Once you are ready to start baking, start with my list of eight decadent, sugar-free recipes below. A box of these sweets will certainly win over the ones you love, and help you maintain your maximized living goals. My mouth is watering just thinking about these chocolatey desserts! Impress your loved ones with these chocolate-covered strawberries, and avoid pricy store-bought versions with unnecessary sugars. Ingredients: fresh organic strawberries, unsweetened chocolate, cinnamon, and stevia. 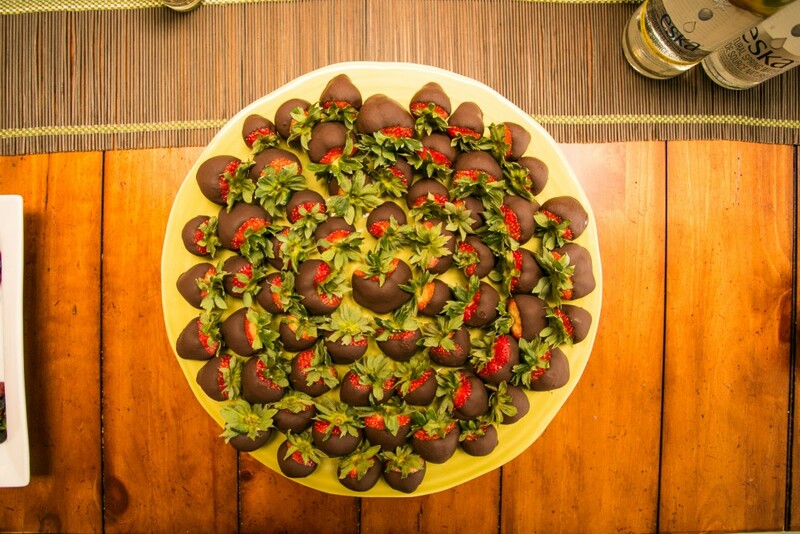 Click here for Stevia Chocolate Strawberries recipe. Get easily digestible minerals and vitamins from dates in these salty-sweet treats, and savour the flavour of caramel! Ingredients: pitted dates, coconut milk (full fat or light), coconut oil, vanilla extract (optional), unrefined salt, and coconut flour. Click here for Whole Food Date Caramels recipe. 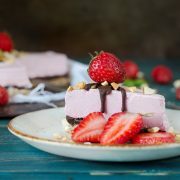 Satisfy your desire for a sweet and crunchy treat with this colourful, delectable dessert that has strawberries mixed into every aspect from the batter to toppings, so you get little chunks in every bite. 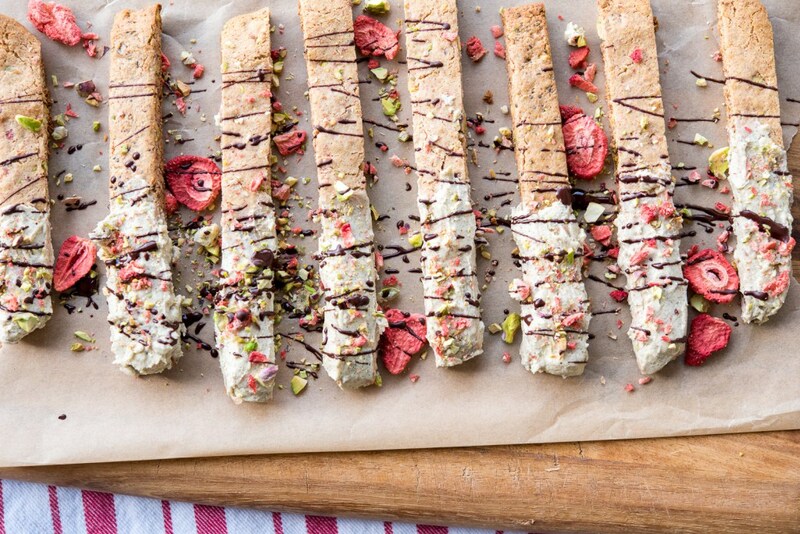 Click here for Paleo White Chocolate Strawberry Pistachio Biscotti recipe. 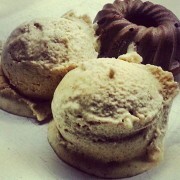 Here is a sweet recipe to compliment your Valentine’s celebration without sugar and white flour. Originally in GOOD FOOD as Chocolate Ganache, a cupcake frosting. Ingredients: unsweetened baker’s chocolate, organic heavy cream, pure vanilla (no sugar – check the ingredients), salt, stevia, and instant espresso powder (optional). 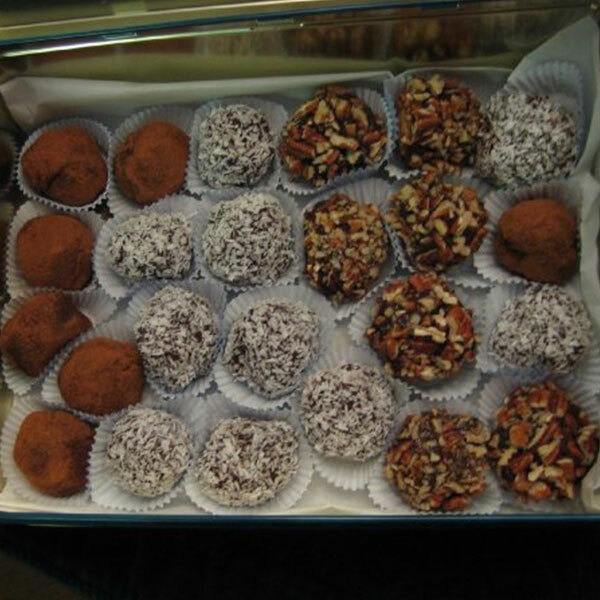 Click here for Nom Nom Rich Chocolate Truffles recipe. 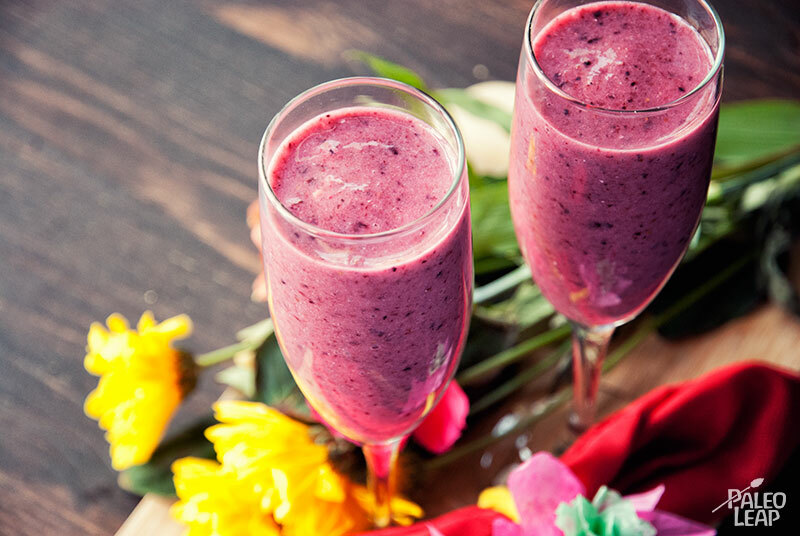 Click here for Valentine’s Day Smoothie recipe. 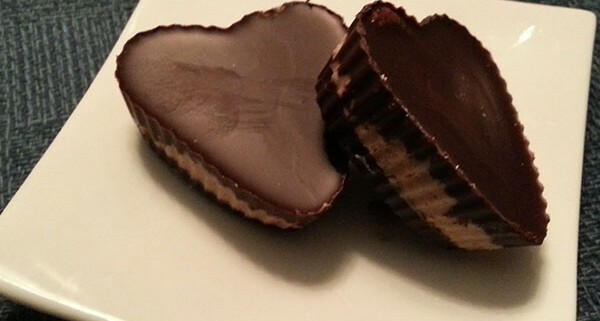 For someone who loves peanut butter and chocolate (like me), these Maximized Living “Peanut Butter Cups” are a nutty option added to heart-shaped cups. 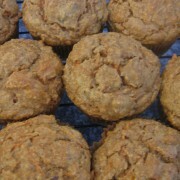 Ingredients: organic butter or coconut oil, unsweetened chocolate squares, stevia and cinnamon. 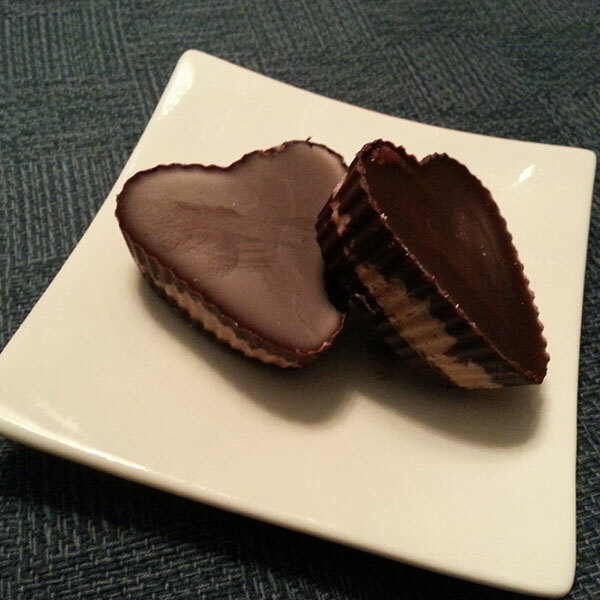 Click here for Almond Butter Cups recipe, and click below to view video. Skip post-dessert guilt with these rich, no-bake bites that are perfectly enjoyable after dinner! Ingredients: organic dates, cacao powder, macadamia nut butter, whole macadamia, and sea salt. 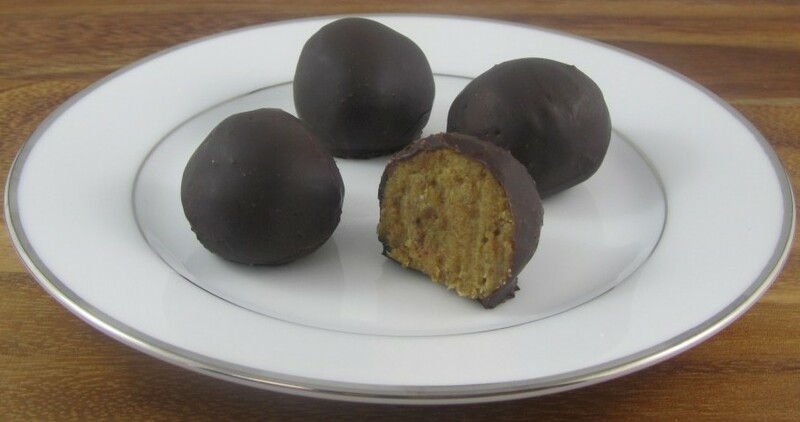 Click here for Macadamia Truffle Bites recipe. Imagine a strawberry-flavoured cloud that’s light, airy, delicate, and sweetened without sugar. Now it’s a dessert that you deserve to (and will) enjoy. As with other animal products, quality is important for gelatin so use one that is 100% grass-fed. 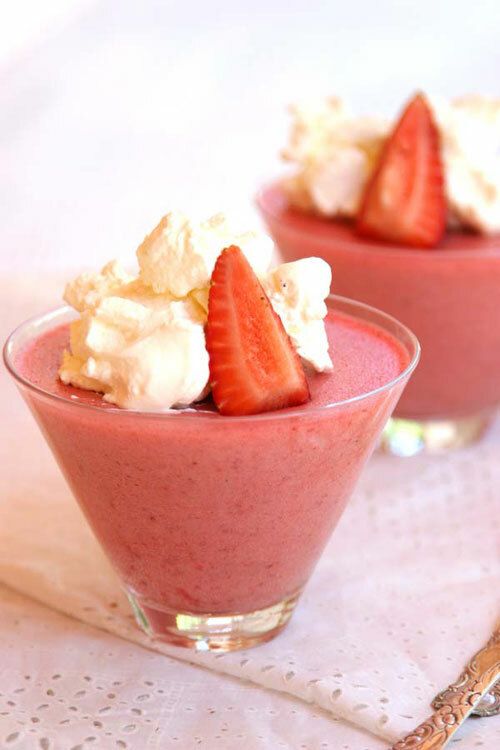 Click here for Strawberry Clouds Dessert recipe. 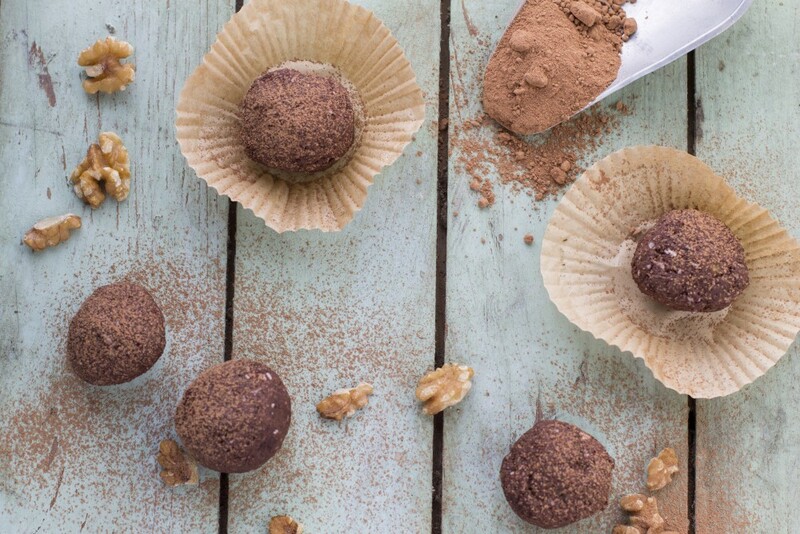 Meet the solution to your family’s next chocolate craving – simple, kid-approved and decadent! Walnuts are a nutritional power house, high in healthy omega-3 fats to not pass up. Ingredients: walnuts/peanuts, pitted dates, stevia, unsweetened cocoa powder, ghee or coconut oil, and unsweetened shredded coconut. 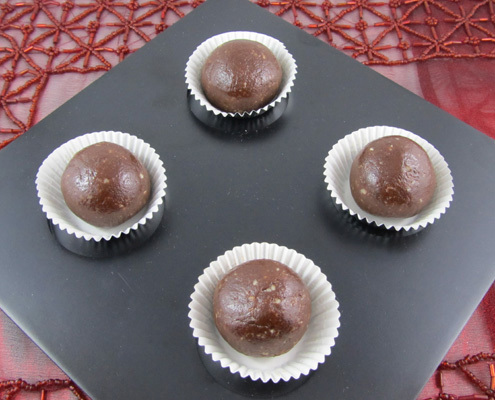 Click here for Raw Brownie Balls recipe. A chocolate bark recipe is always a great gift! Use a different combination of your favourite raw nuts, coffee beans, seeds, or dried fruit or berries. Ingredients: unsweetened baking chocolate, stevia or Xylitol, raw almonds/pecans/hazelnuts or a combination of any raw nuts, coffee beans (optional), seeds (optional), dried fruit or berries (optional), butter (optional), and cinnamon (optional). 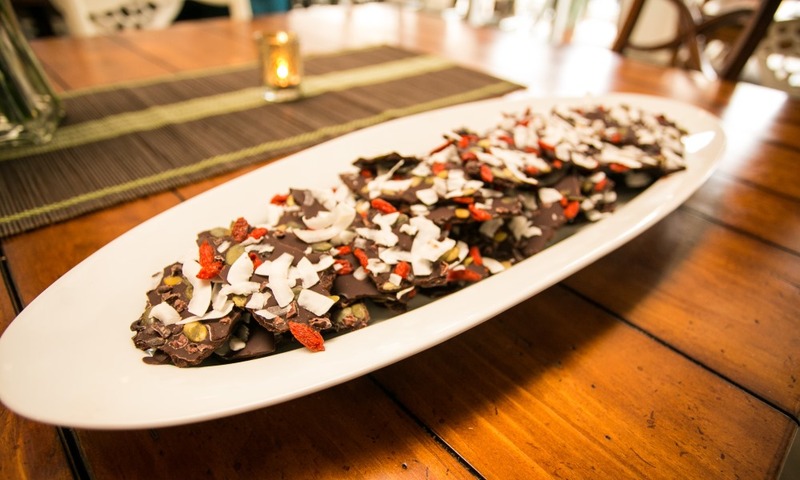 Click here for the Sugar-Free Chocolate Bark recipe. You won’t believe how rich, decadent and healthy this pudding is as a dessert or late night snack… or even your next breakfast. It’s a delicious and guilt-free food that combines the divine flavours of cherries and chocolate. To reduce your total sugars in this recipe, you could try making this with stevia in place of maple syrup or honey. 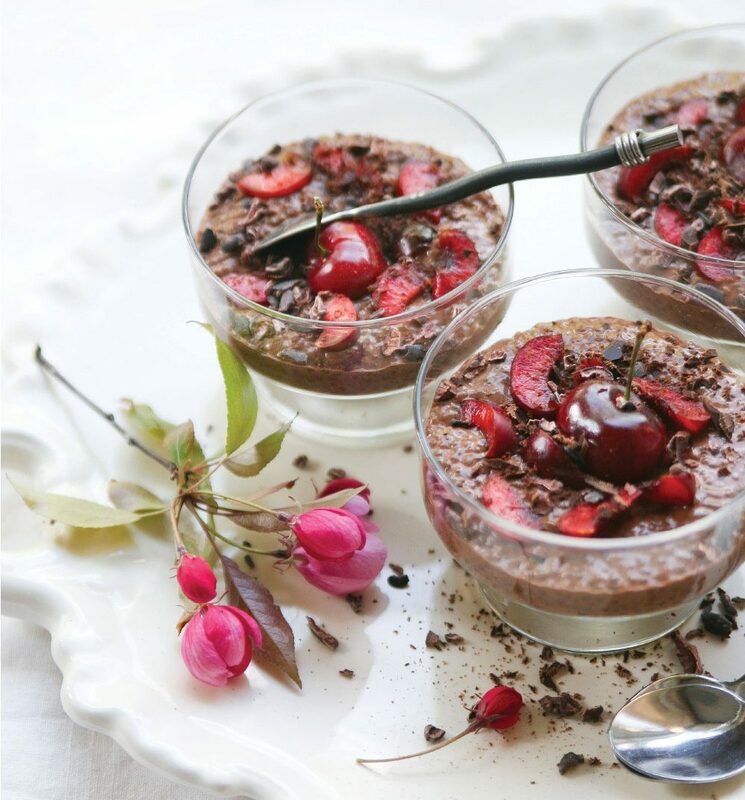 Click here for 5 Ingredient Chocolate Cherry Easy Chia Pudding recipe. Make this rich, chocolatey, mouth-watering dessert for any excuse you can find! Top it with fresh organic heavy whipping cream, or strawberry sauce (bag of organic frozen strawberries in a small pot with a few drops of water and stevia to taste until it is hot). 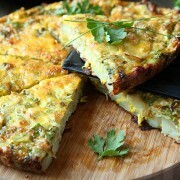 Or use your own favourite topping to make it more delicious. Ingredients: pecans, cocoa, baking powder, salt, organic eggs, butter, pure vanilla extract (no sugar – check the label), stevia, water/almond milk or coffee. 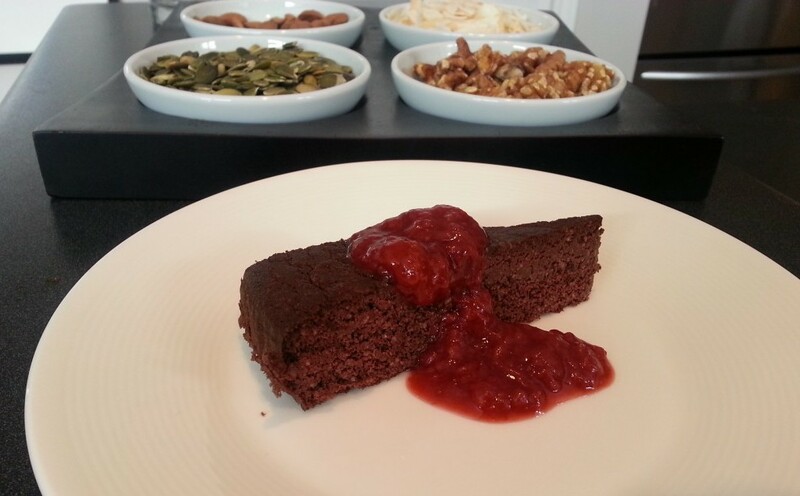 Click here for the Chocolate Torte recipe. 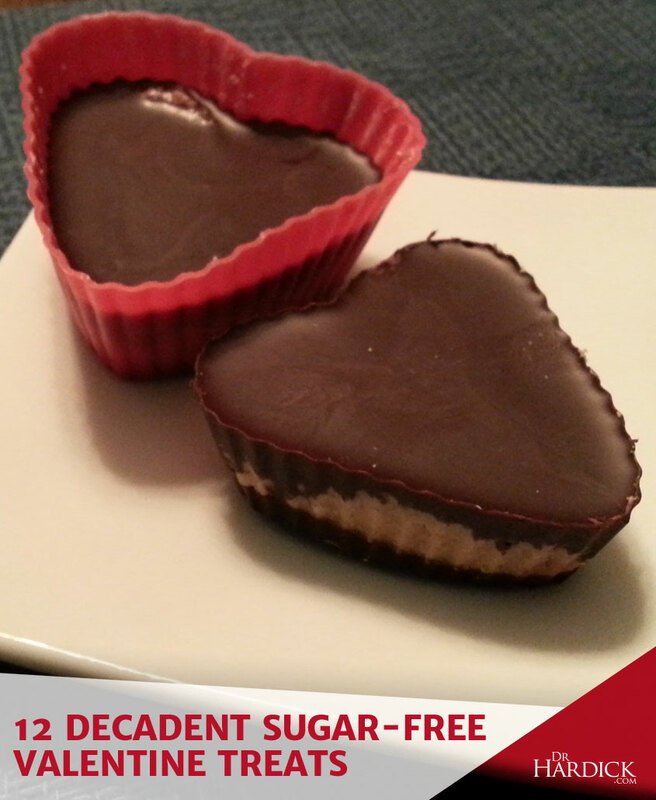 You can satisfy your sweet tooth for Valentine’s Day without any added sugars, and start kicking your sugar habit with the recipes above. Not a Chocolate lover? Looking for dinner ideas? 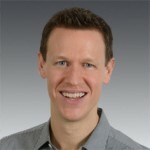 Check out more of my recipes for a variety of dishes and desserts (high fiber, low-carb, vegan, vegetarian, raw, no-bake, gluten free, grain free, dairy free, etc.). 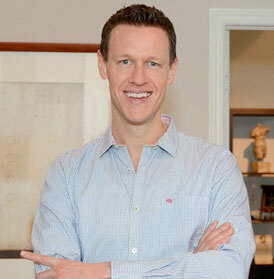 Have a Happy, Healthy Valentine’s Day!